Fully licensed, based in Tunbridge Wells, Catnap Cattery offer large individually heated penthouse style chalets, with spacious runs. Cats have plenty to amuse themselves with, having their own scratching post and toys. The cattery also boasts a state of the art alarm system. 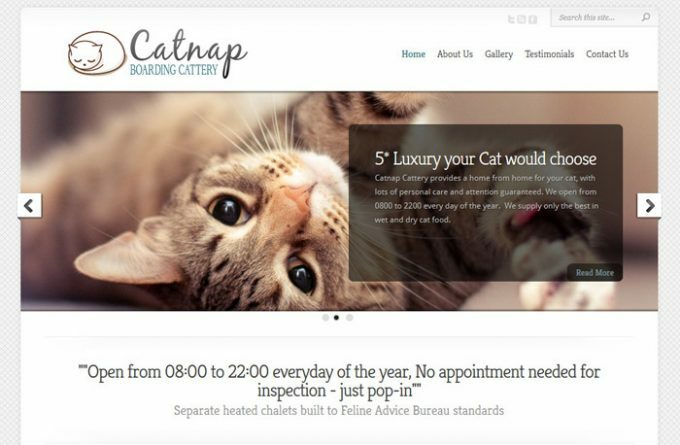 For more information about Catnap Boarding Cattery, you can visit them in person, visit their website, telephone or send them an email (if available) using the form below.